QESSTers, don’t miss the opportunity to learn some hands-on skills on PV Installation this Spring Break! 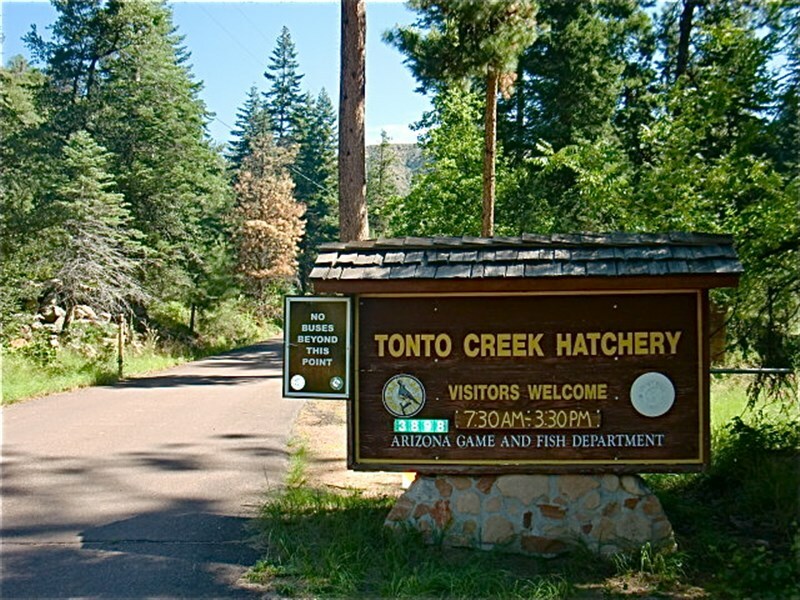 Tonto Creek Camp, at Payson AZ, site for our solar install outreach activity. With the goal in mind of doing a complete, grid-tied system in the summer at Tonto Creek Camp, QESST scholars are working to build a PV battery demo system over spring break. We are currently working on figuring out which materials we have and what we need, system design and other details, so if you want to contribute and learn, please approach Pablo Guimerá Coll, and check this QESST – Solar Installation Conversation Powerpoint and Task-list. 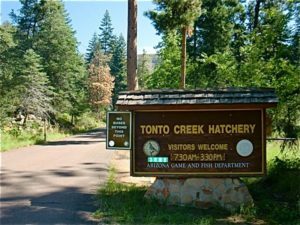 Home » Tonto Creek Solar Install Opportunity!